Red Nation Celebration was established out of a direct need. RNC has its roots in Santa Fe, New Mexico, produced during the famous Indian Market (1995 to 1997); RNC pioneered the music movement during Indian Market. In 1995 there wasn’t any contemporary American Indian music being performed during Indian Market. In 1998, Red Nation moved to Los Angeles produced during the most important weeks of the music industry “The Grammy Awards Week.” In 2003, Red Nation Celebration “Concert Series” became an “Official Grammy Event” and went on to become Red Nation Celebration’s “Signature” Event. In 2005, Red Nation launched the music scene on the Plaza during Indian Market week-end in Santa Fe NM and now native music is being performed on the plaza. Red Nation Celebration “Concert Series” is still being produced during Indian Market in Santa Fe, New Mexico in August and is the largest performing arts event, representing American Indian & Indigenous music, actors, writers, directors, producers, and visual artists. 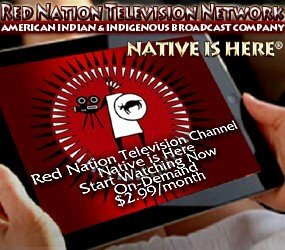 Due to Red Nation’s vision, native music is being heard throughout Indian Market. 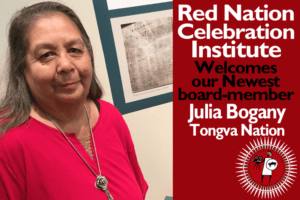 Red Nation inspired this music movement and now audiences can experience native music almost anywhere throughout the United States. 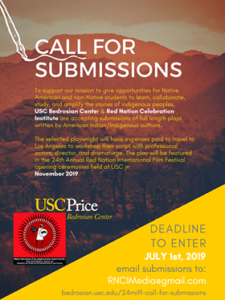 Red Nation’s success is a revolution and presentation of Native music from all over Indian Country from within the communities urban to reservations. Red Nation was recognized as a groundbreaking concept and became a widely publicized event of national stature. 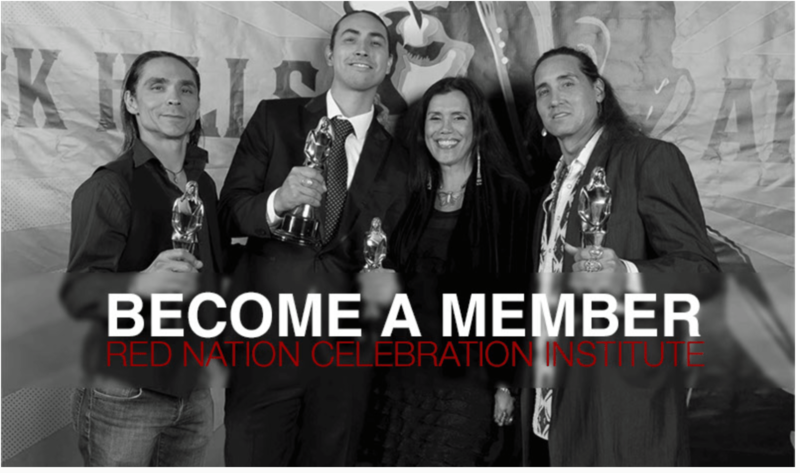 Red Nation has successfully featured American Indian recording artists, Grammy winners and nominees, and has been a launching pad for numerous American Indian musicians who have been signed to labels since performing at Red Nation’s concerts over the last 20 years. Two years after “Native Women in Music” was launched, Sarah McLaughlin of the world’s famous “Lilith Fair Tour” asked Romero to join her all women tour in 1998. Romero represented the American Indian voice and was the only American Indian recording artist to perform that year along with Sinead O’Connor, the Indigo Girls and Natalie Merchant; first all female tour. Red Nation Performing Artists since inception 1995 to now ….